a little background— Chofetz Chaim wrote the Mishnah Berurah in a novel way, that one could learn his commentary and not need to read many others. 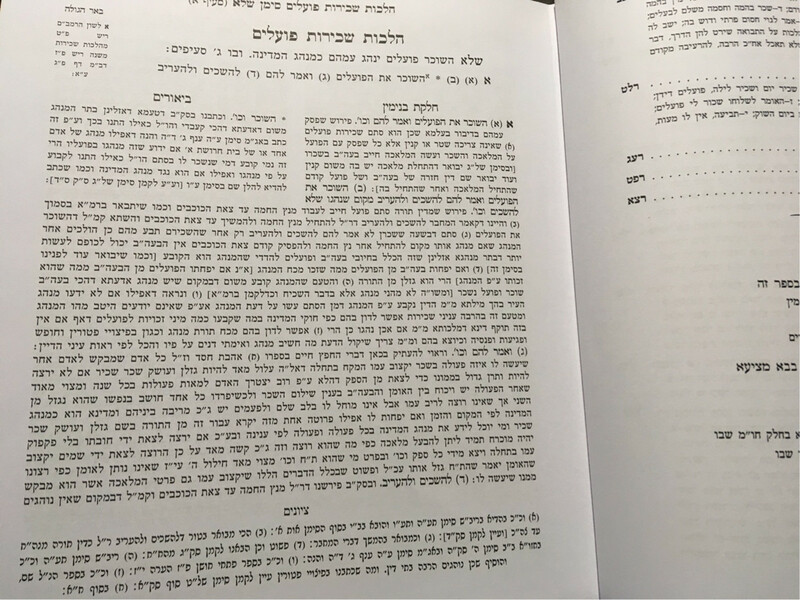 He however kept the original text of the Shulchan Aruch, keeping it an essential part of the product. He also “invented” the other explanations on the side of his page for additional information and sources. 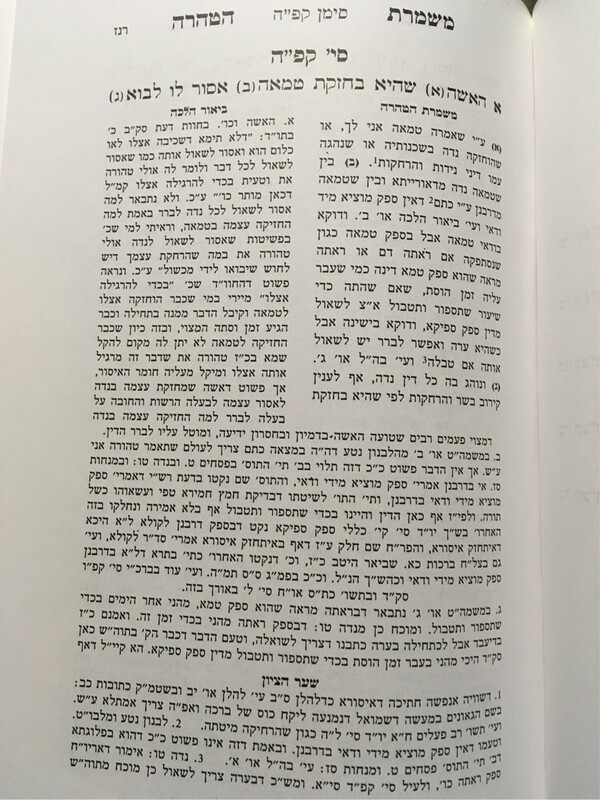 This is in [direct] contrast for example, with the Aruch Hashulchan who “rewrote” the book, excluding the direct Shulchan Aruch text. The Mishnah Berurah was only written on Orach Chiam (1/4) on account of the enormous job at hand, and that it took up a majority of his life. One is on הלכות נדה in Yoreh Deah, written by Rabbi Moshe Mordechai Karp. (Printed in the back of the second volume of משמרת הטהרה.) And he actually says in the Sha’ar Page that he is following the tzurah of the Mishnah Berurah. Are there others who have taken on individually such projects, with similar goals? (Including the authors mentioned above) Are there enough of these style of commentaries that one could study any section of the Shulchan Aruch under this style? Also notable is 'Even Berurah' on the Even Ha'ezer section. There is the four volumes of מעעדני השלחן on Yoreh Deah covering from matnas kehuna through taaruvos. Also Chelkas Binyamin has other volumes besides the one you mentioned. Also Chelkas Binyamin's father has the בדי השלחן that DoubleAA mentioned in the comments. Besides what others have mentioned, there's Kaf Hachayim (by R' Yaakov Chayim Sofer, lived about the same time as the Chafetz Chayim) on Orach Chayim and parts of Yore Dea. Not the answer you're looking for? Browse other questions tagged product-recommendation commentaries shulchan-aruch mishnah-berurah aruch-hashulchan . Why has the Mishnah Berurah become the Authoritative Halachik Work instead of the Aruch haShulchan?